California’s endless fire season. Whether it’s climate change, development or forest management, we’ll look at the causes — all manmade. 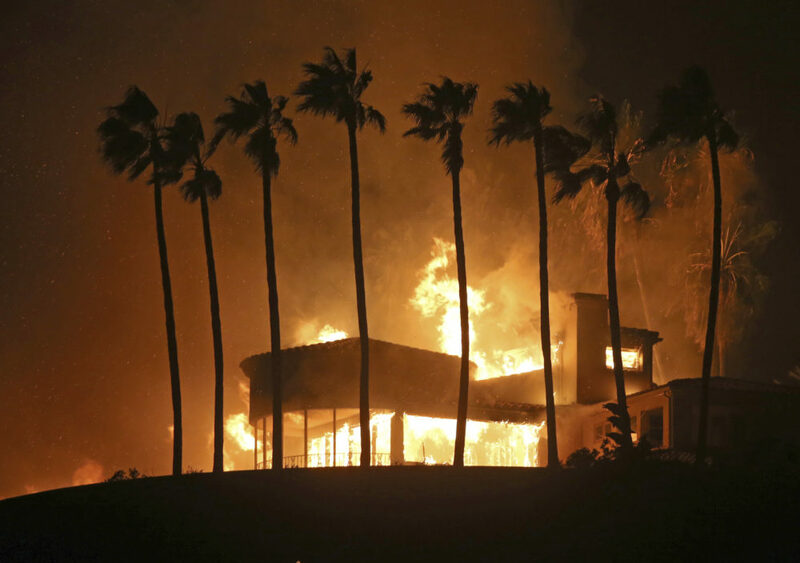 The New York Times: "Forced Out by Deadly Fires, Then Trapped in Traffic" — "Thousands of residents in the wooded town of Paradise did what they were told to do when the morning skies turned dark and an inferno raged across the hills: They got in their cars and fled. What happened next was the vehicular equivalent of a stampede, packing the roads to a standstill. 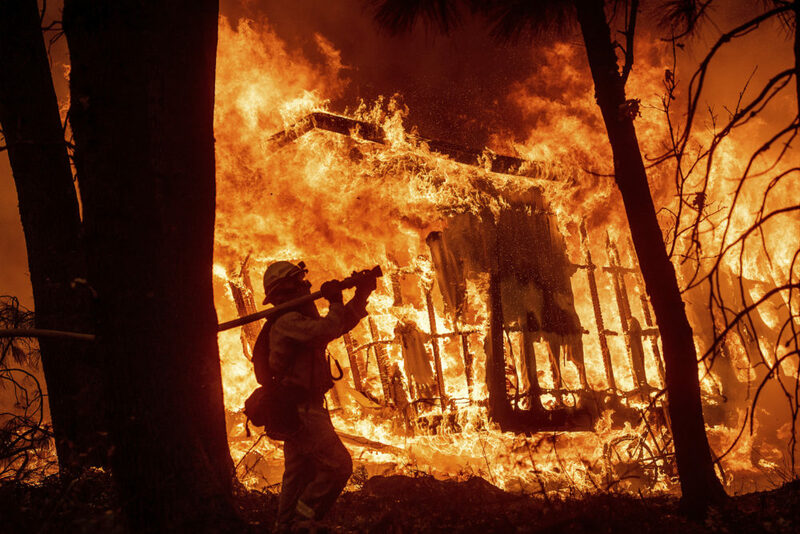 "In the hours after the devastating wildfire broke out around Paradise on Thursday morning, tree-lined streets in the town swiftly became tunnels of fire, blocked by fallen power lines and burning timber. Frantic residents, encircled by choking dense smoke and swirling embers, ran out of gas and ditched their cars. Fire crews struggling to reach the town used giant earthmovers to plow abandoned vehicles off the road as if they were snowdrifts after a blizzard. "By Sunday night, the Camp Fire had matched the deadliest in California history, the Griffith Park Fire of 1933, with 29 fatalities. Seven of the victims in Paradise died in their vehicles." The Sacramento Bee: "‘Hell was knocking on our door’: Paradise is lost, but it’s happened before" — "This foothill town on a wooded Sierra Nevada ridge has dodged devastation before. "A decade ago, in the summer of 2008, two ferocious wildfires ran right up to its edges. More than 130 homes burned to the ground in the surrounding rural areas, but damage was relatively limited inside its borders, where mobile home parks and modest mountain houses fill up its warren of streets." NBC News: "California wildfires: Thousands of animals displaced as fires tear through communities" — "Animal lovers across California have banded together in frantic efforts to save thousands of their four-legged loved ones threatened by wildfires raging across the state, officials said Monday. "Allison Cardona, a deputy director of operations for Los Angeles County Animal Care & Control, said about 700 animals — including 550 horses, nine cows and at least one tortoise — are now in her agency’s care. "But she estimated that at least 10,000 more pets have been displaced from the Woolsey and Hill Fires, both near the Ventura-Los Angeles County line, and the Camp Fire in rural Butte County, about 500 miles to the north." This program aired on November 13, 2018.